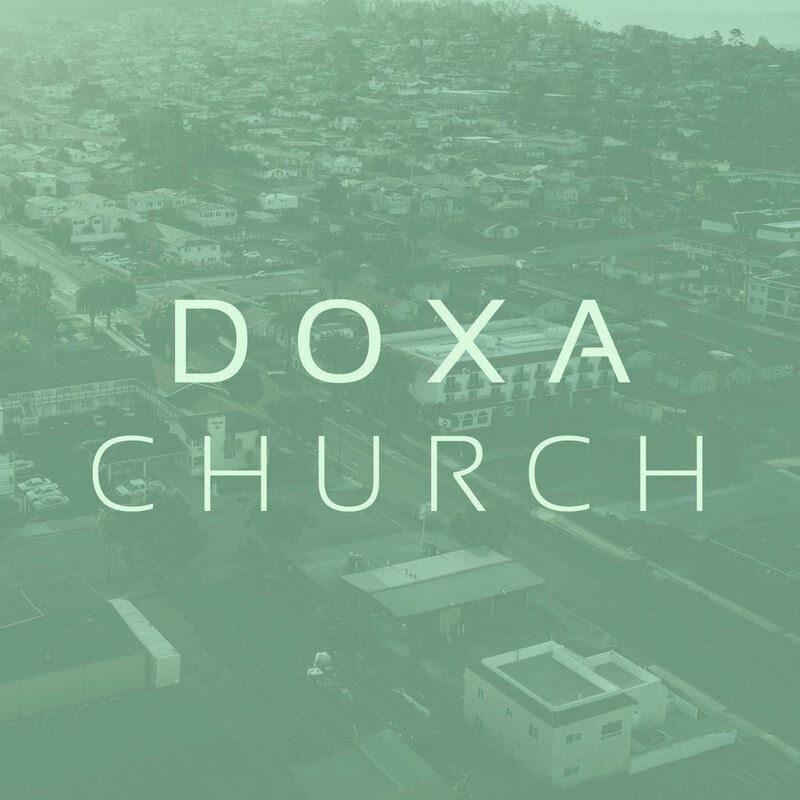 Doxa Church is a plant in the area between Triangle & Triad, in Alamance County. Their primary sending church is Harvest Baptist. Hickory native and SEBTS graduate, Chad Tucker, is the lead preaching pastor at this congregation.